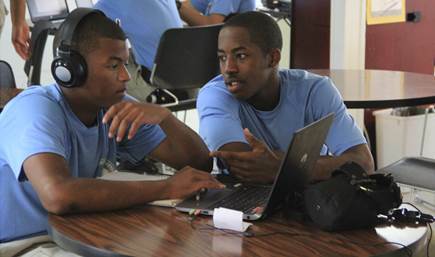 In accomplishing its mission of intervening in the lives of 16-18 year old teenagers, Commonwealth ChalleNGe Youth Academy presents the young men and women who enroll in the program a unique opportunity for positive change. As academy cadets, participants in the program are provided positive values and skills that will help them later in life! To support student success, cadets follow a rigid training schedule throughout the residential phase of the program. As your cadet progresses in the program, he or she will gain a solid academic education and the self-discipline needed to help mold him or her into a responsible, productive citizen. Along the way, your cadet will be incorporating the program’s eight core components into a pattern of daily living that takes place in a highly structured learning environment. In addition, a major part of the experience focuses on addressing the emotional needs of your cadet. We therefore offer individual and group counseling services. Our counseling model also includes an opportunity for cadets to participate in individual and group Art Therapy sessions. The sessions help promote self-awareness and positive coping skills within a structured, creative environment. The first few weeks can be very difficult time for cadets. So, it helps to think and prepare ahead, because sometimes they will offer excuses to quit the program when the going gets tough. As they move toward the positive changes that Commonwealth ChalleNGe offers them—a fresh start—it’s important for parents, family members, and mentors to be on the same page. Be prepared to encourage your cadet to endure the changes. Remind them to take advantage of this opportunity to improve themselves. Ask them to leave their past behind and start over fresh. Tell them there is no need to brag about past exploits. Let them know it’s time to focus on the future. 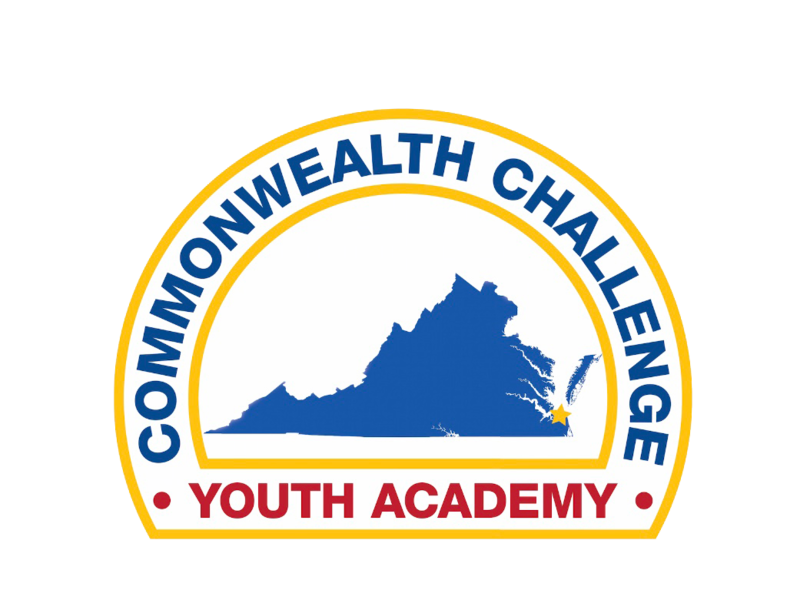 And, don’t forget, while there is not much that your cadet will need to bring to Commonwealth ChalleNGe Youth Academy, we do require that they bring with them the items on the Male Packing List or Female Packing List. The Commonwealth ChalleNGe Youth Academy is a program that has provided this positive, life-changing experience for thousands of Virginia teens already. We are excited that you and your family are considering the experience, and we invite you to take a look at some videos and photos from prior classes. They should begin to help you get a feel for your time in this unique positive youth development program.